Another Wednesday another opportunity to share with you. This week has been a real battle to get moving with my devotion. I started in one direction got lost on the way and ended on a different theme altogether. So I decided to start again the next day. While in limbo I came across this poem in Max Lucado’s book “Anxious For Nothing” which I thought was very appropriate for my situation of getting anxious about this devotion. I hope that you will also find meaning in it. Today I will live today. So, today, I will live for today. I will learn from it. I will seek mercy for it. I will take joy in it. But I won’t live in it. The sun has set on yesterday. 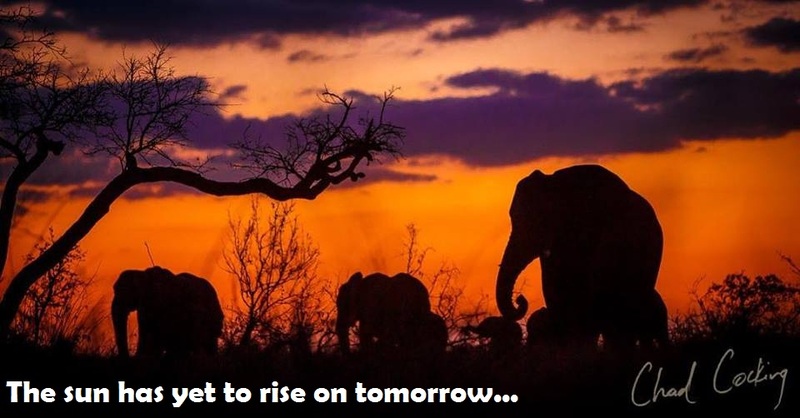 The sun has yet to rise on tomorrow. It deserves a glance, nothing more. I can’t change tomorrow until tomorrow. Today, I will live today. I will face today’s challengers with today’s strength. I will dance today’s waltz with today’s music. 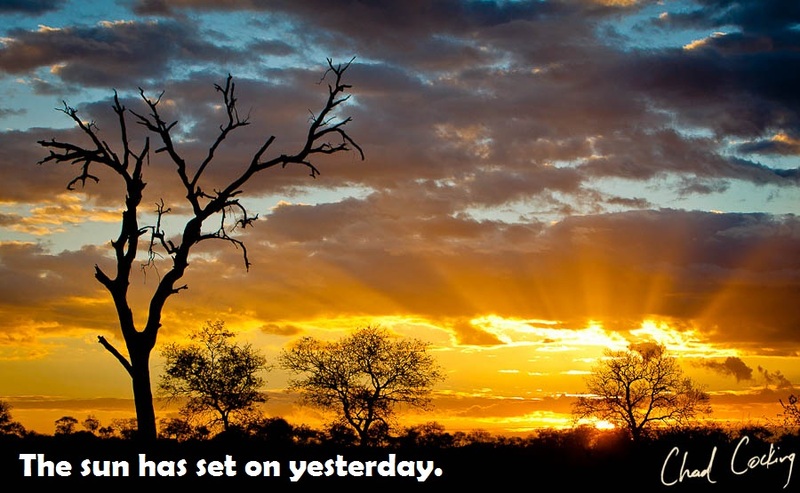 I will celebrate today’s opportunities with today’s hope.